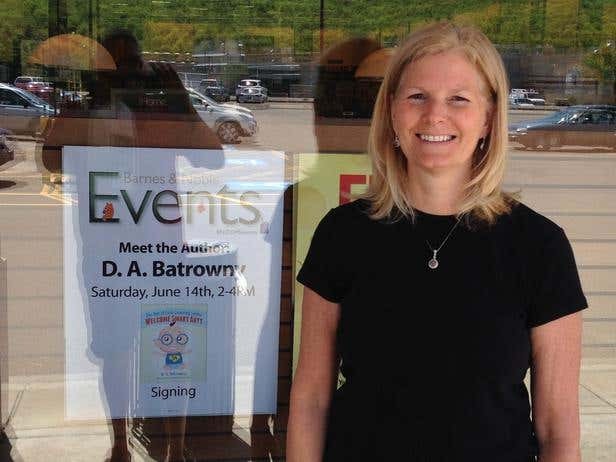 Author Darlene Batrowny wrote a children's series featuring Smart Artt, a mischievous super baby. It focuses not only on his adventures but also includes insight for parents about the importance of growth milestones and early brain development. 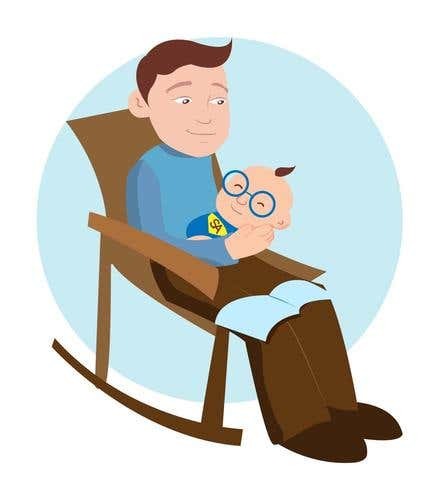 With an aim to make the book as enjoyable as possible for both mother and child, Darlene thought of including fun illustrations in the book that will relate to kids of all ages. She searched for hours at a photography website but couldn't find photos of what she had in mind: a superhero baby who tells cute, entertaining, and eye-opening tales. Darlene had no other choice than to find someone who could breathe life into Smart Artt. With a budget of a self-publisher, she didn't have the funds to pay top-notch illustrators in New York. She researched on the Internet on what a fair rate would be so she can set aside a budget for it. "I then started to read writers' posts on the Internet and heard about sites such as Freelancer.com. I decided I would try to go in that direction, but I was still uncertain," Darlene said. Working as a website evaluator during her spare time, Darlene had experience comparing and critiquing websites. This helped her finally decide on entrusting her project to Freelancer.com. "I chose Freelancer.com because I really liked the features and ease of usability. I loved the bidding process and found it very exciting and interactive. Everything from the look of the site up to the dashboard was easy to figure out." With the help of the easy bidding process, the ability to message bidders, and the helpful profiles where one can check for reviews and statistics, Darlene found her freelancer -- Diana Hernandez from Nicaragua. It was a difficult choice however, because she received 34 bids and all of them were very good. "It took some time to determine my best match, but it was worth it. Diana is fantastic and I'm so happy we found each other." Darlene assigned Diana to work on the first book to test her skills but eventually decided to hire her for the entire series, composed of five books. For about $600, Diana drew about 20 illustrations for each book. "She aims to please and went above and beyond in every way possible. I received compliments on her work. She makes very good suggestions and takes pride in what she does. We have already talked about continuing the professional relationship so Freelancer.com will be seeing more of us! I credit her equally for the success of my book." Intended to be released as an eBook, the Smart Artt series was pushed for hardcover publication. "Without the ease of the process and the professional linkage to Diana via Freelancer.com, my book would not be in homes in Mexico, Nicaragua, UK, Serbia, Algeria, Brazil, Chile, Panama, the US, and Canada. Freelancer.com played a large part in my goal to help children and families all over the world!" 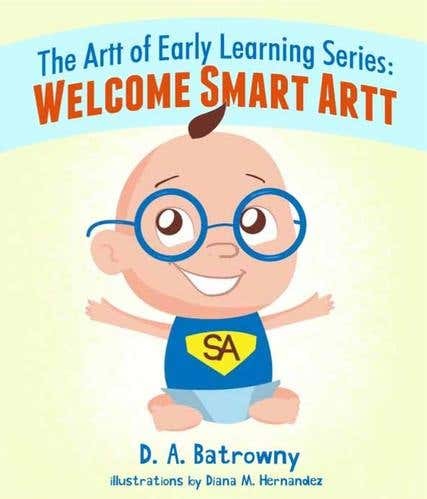 The first book, Welcome Smart Artt, is now offered on sites around the world and distributed by Ingram, the world’s largest distributor of content. For more information about the series, visit www.smartartt.com. Looking for an illustrator for your book? Post a Project now!